We have completed many challenging jobs for some of the biggest names in construction, and we continue to provide exceptional services to our clients. We have an extensive range of specialist rigging equipment, climbing gear and petrol-powered equipment to get the job done. 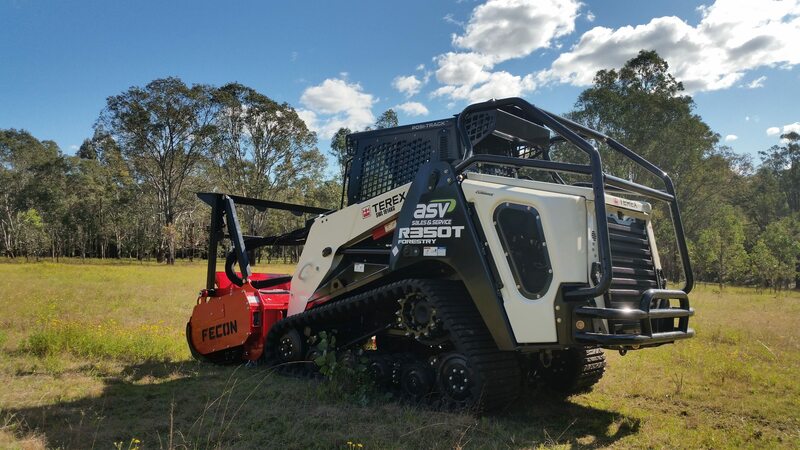 Our support utilities are fitted out with the full range of gear to service any equipment onsite in the unlikely case of a breakdown or malfunction. We carry a range of spare parts and have an excellent relationship with a local 24-hour diesel mechanic company. All our equipment is fitted with GPS tracking devices. 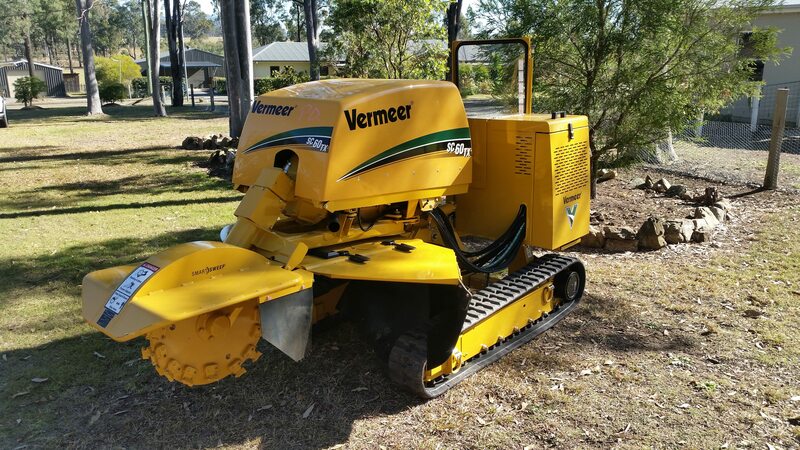 We have a highly capable and organised fleet of plant, equipment, and vehicles to get the job done without hassle or delay. 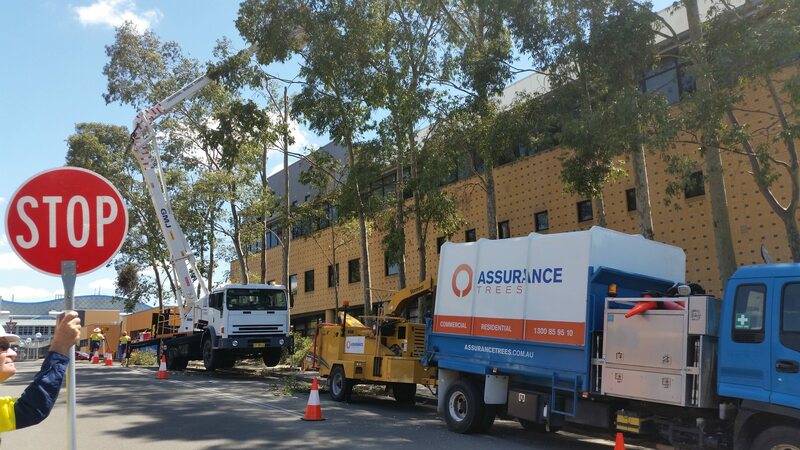 Assurance Trees holds certification to AS4801 as part of our commitment to keeping people safe and continual improvement. Our WHS management system is fully transparent as our clients are able to log in and access site-specific documentation at any time along the workflow process. We provide all required safety documentation including site-specific SWMS, employee training records, VOC’s, equipment registers, plant logbooks, service records, pre-start meetings, and inductions. All our data is stored electronically and sent to you in PDF format, making your job even easier. All records and documents are available from our tablets onsite. All documentation is sent with claims so our clients never have to chase paperwork for their projects. We take the stress out of WHS compliance. 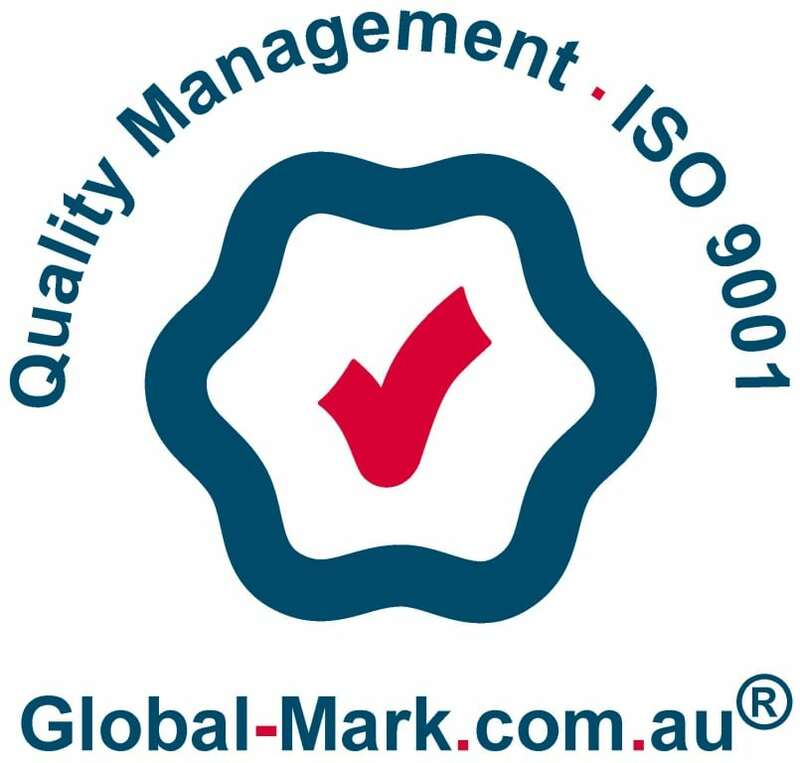 Assurance Trees holds certification to ISO 9001 Quality Management Systems to ensure we are contently striving to improve our services for our clients. 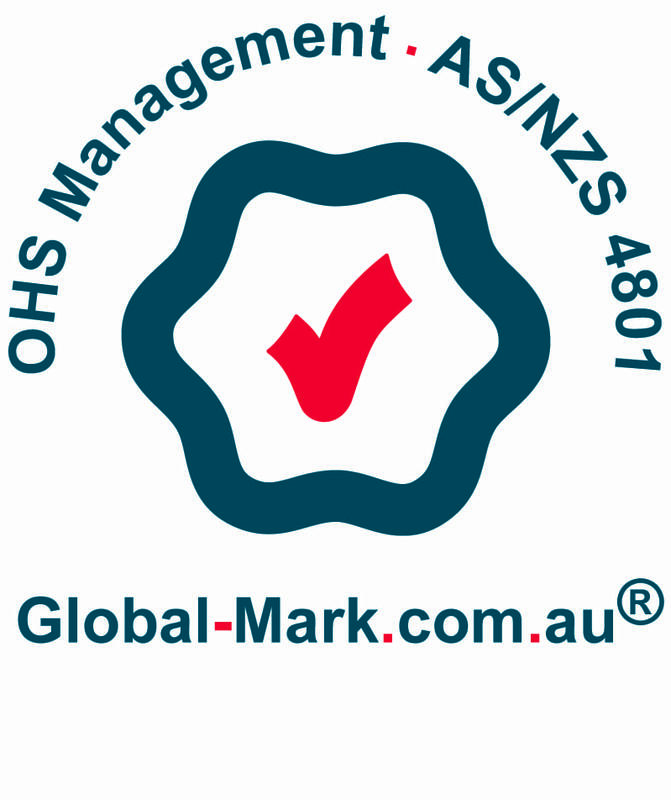 Our Quality Management System is integrated with all areas of the business to ensure quality along the workflow process; from client relationships to quality assessment of daily tasks conducted onsite by our teams. Our workflow and scheduling system ensures that our teams arrive on time with verification of exact locations and running times of machines available through our GPS fleet management system. We always conduct pruning in accordance with AS4373 unless under special circumstances determined by our senior arborist. 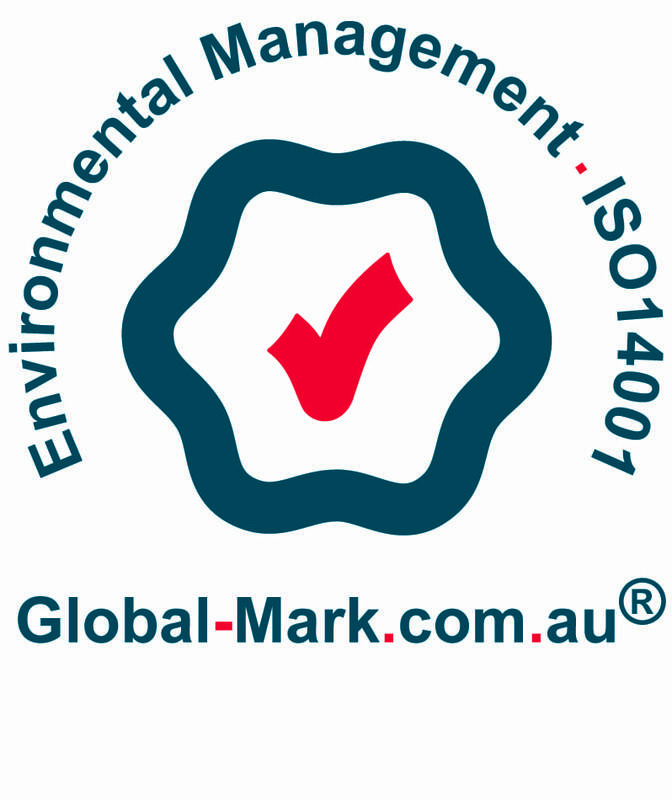 Assurance Trees holds certification to ISO 14001 Environmental Management Systems as part of our ongoing dedication to responsible Urban Forestry Management. 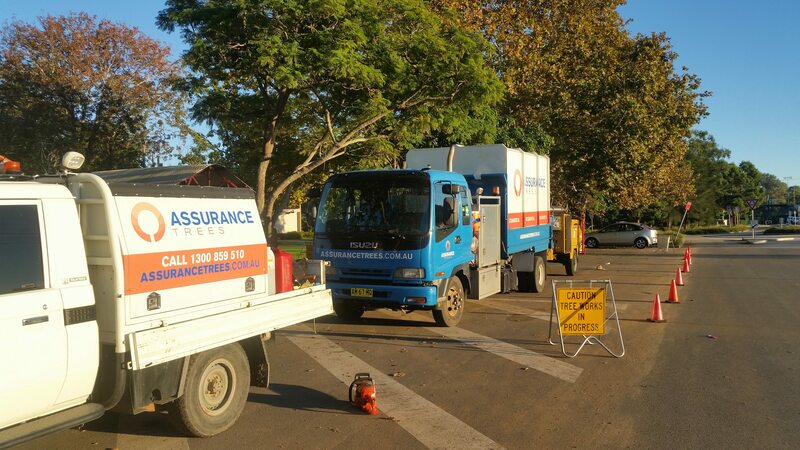 Managing trees for our clients is an important part of our local environmental responsibility. We have incorporated key aspects of our environmental responsibilities into our integrated management system to ensure we maintain excellent environmental stewardship. We value environmental sustainability, and all materials from the services we provide are turned into products that can be used by the local community. Environmental audits are carried out at all stages of the workflow process. 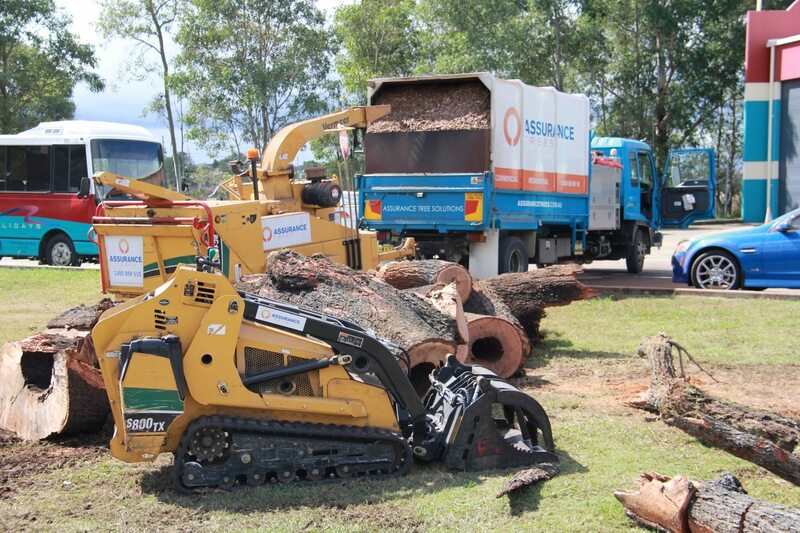 Our depot is located 20 mins from Maitland, where tree waste is recycled into various products and sold to the local community.